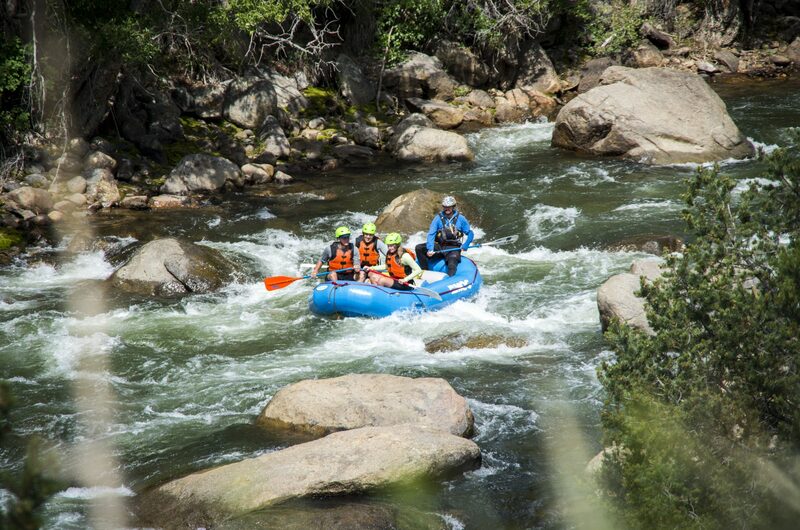 This action packed section of river provides non-stop thrills in a high mountain environment. 2 Full Day Trips. Start upstream on the first day with a trip through The Fractions and Buena Vista Town Run. Your raft will float right back to your car for riverside camping at our private outpost. Wake up the next day and hop back in the boat for a trip through the majestic Brown’s Canyon National Monument. Includes a “Mountain Mex” style lunch both days. Dinner and breakfast not provided. Camping Equipment, not included but available for rent.